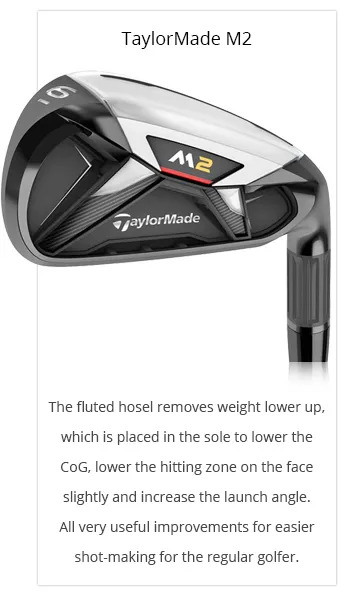 Ignore the ‘loft’ on the club and focus on the launch angle and ball flight. You get a longer carry, but, even more importantly, you’ll notice how approach shots drop, land on the green and stop, whatever Iron you’re playing. 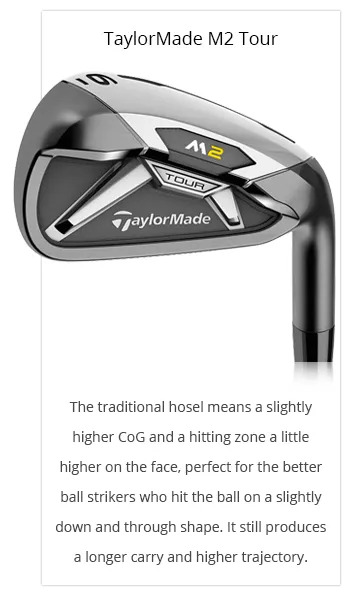 We tell all of our golfers that a new set of Irons is an investment in better golf if approached correctly. Start with a conversation and an assessment with us. 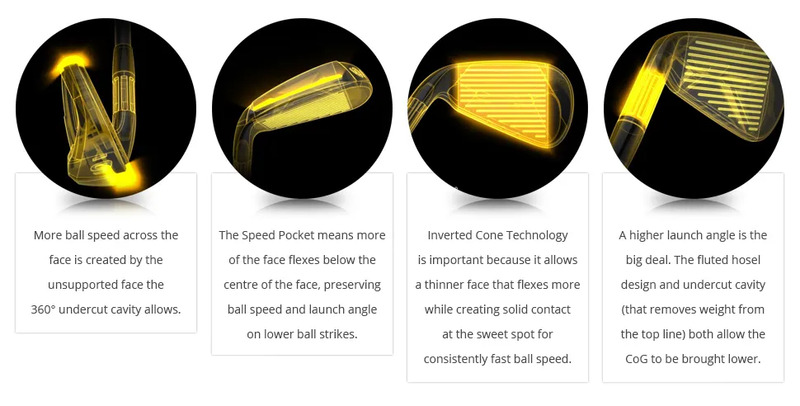 Let’s find the technology that will deliver the improved ball striking you’re looking for. Then let’s fit you and set you up with the perfect Irons for your golf swing.